After a little over 2 months of living back in Orlando, FL, I've finally managed to try a "new to me" burger. My little family met up with my friend Katie and her tribe at The Porch, a sports bar type of place in Winter Park. We picked a location that would hopefully be kid friendly; this place delivered. Huge tv screens covered most walls and had college football games playing. The beer special was $3.50 Corona Light drafts that Ryan and I loved. The vibe was laid back and chill, just what we were looking for. 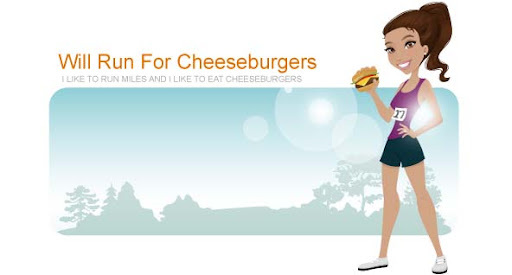 Thankfully I ran 3 miles this morning before going to Disney with Mason, so there was no doubt in my mind that I was ordering a cheeseburger for dinner. There were a few different burger options to choose from (along with the popular make your own burger). I went with the "mama jama" on a brioche bun. "Award winning combination of pimento cheese, bourbon bacon jam, crispy onions"
I demolished that poor burger. I brought home my side, sweet potato tots, because I was so full from the burger and from all of the appetizers I ordered (oopsie). The meat had great flavor and the combination of the salty fried onions mixed with the sweet bourbon bacon jam was heavenly. We had a great time at The Porch and I truly apologize to the poor server for having to pick up the ginormous mess Anderson made on the floor (not a fan of Chex cereal I suppose).